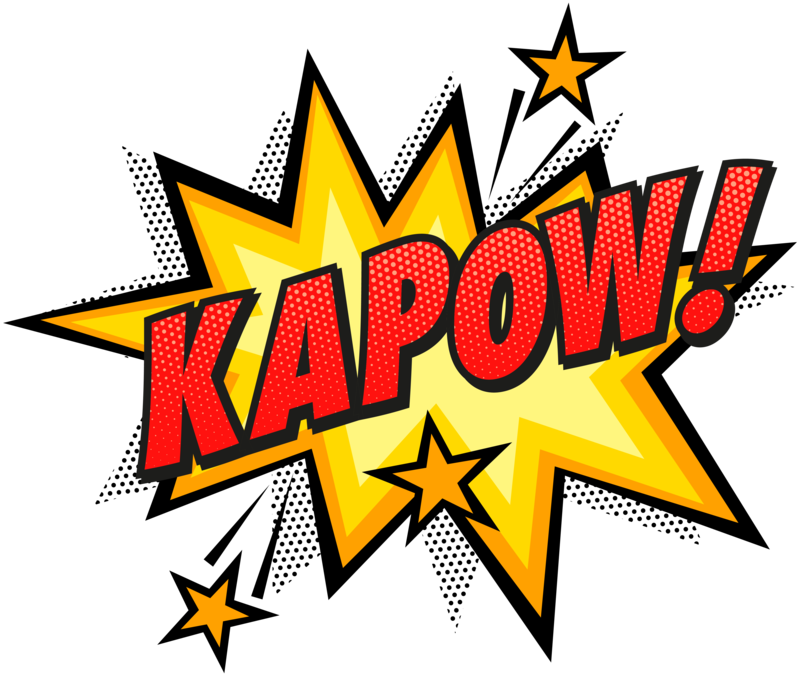 Holy awesome inbound marketing campaign, Batman! Are you tired of seeing amazing marketing campaigns that aren't yours? It's time to join the club! 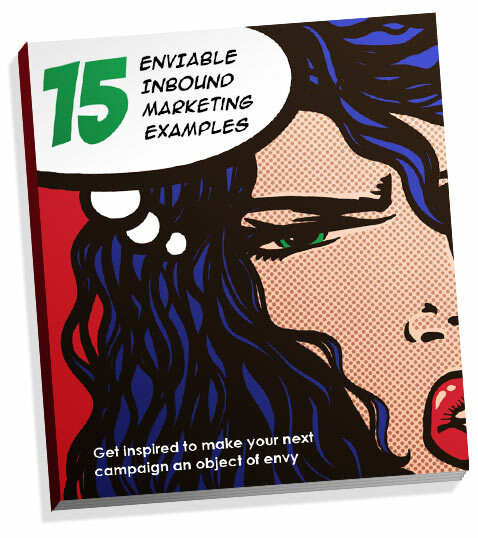 Refresh your marketing strategy and start pumping out some campaigns that make others envy you. Download our free ebook for some inspiration for social media, email, video content, and much more!